Welcome to North Country Chevrolet Dealers, where price is king and our customer service is second to none. We're proud to be your leading resource for reputable Chevy dealers in the Watertown, NY area. Our friendly staff members proudly serve the entire Watertown metropolitan area, including Adams, Canton, Lowville, Massena, Odgensburg, and Potsdam. More interested in a used Chevrolet car, coupe, hybrid, SUV or truck? At North Country Chevy Dealers, we take pride in maintaining a variety of pre-owned and certified pre-owned vehicles to give customers the best possible selection. Find the vehicle of your dreams! Contact any participating dealer to schedule a test drive today. Finally, we know your vehicle’s maintenance is important, which makes it important to us at North Country Chevy Dealers. Make an appointment to bring your car in by calling a member’s service department, or schedule an appointment online. Our technicians are certified and factory-trained, and they use genuine automaker parts. You, and your Chevy vehicle, are in good hands at any North Country Chevy Dealer. We want you to have an easy and enjoyable car shopping experience at your Chevy Dealer. Whether you’re searching for a new, used, or pre-owned Chevy car, truck, or SUV, our website ensures that you will easily find the vehicle that’s right for you. Click here to browse through our New Vehicle list. Whether you’re searching for a new, used, or pre-owned Chevy car, truck, or SUV, our website ensures that you will easily find the vehicle that’s right for you. Click here to browse through our Pre-Owned Vehicle list. 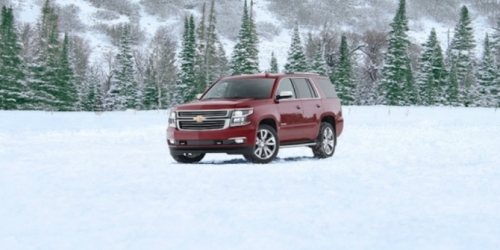 If you are a fan of outperforming the rest, you’ll love the Tahoe. 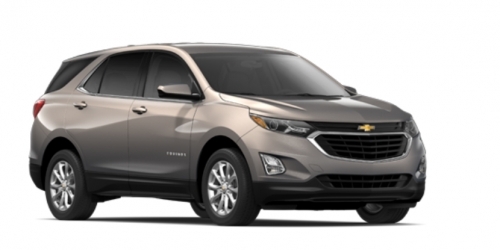 The 2019 Chevy Equinox brings it all to you, at the highest level. Look great, feel great, fit more, and go do more, in the Equinox. 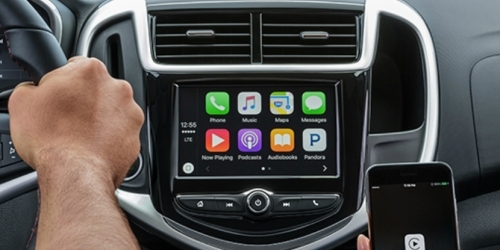 The 2019 Chevy Trax has several intelligent features that will keep you safe and entertained during every ride you take.